Preventive dentistry is the practice of caring for one’s teeth to keep them healthy. This helps to avoid cavities, gum disease, enamel wear, and more. The most important part of preventive dentistry is to brush teeth daily with fluoride toothpaste approved by the American Dental Association (ADA). Most people should replace their toothbrushes three to four times a year or as the bristles start to fray. Daily flossing is also recommended. 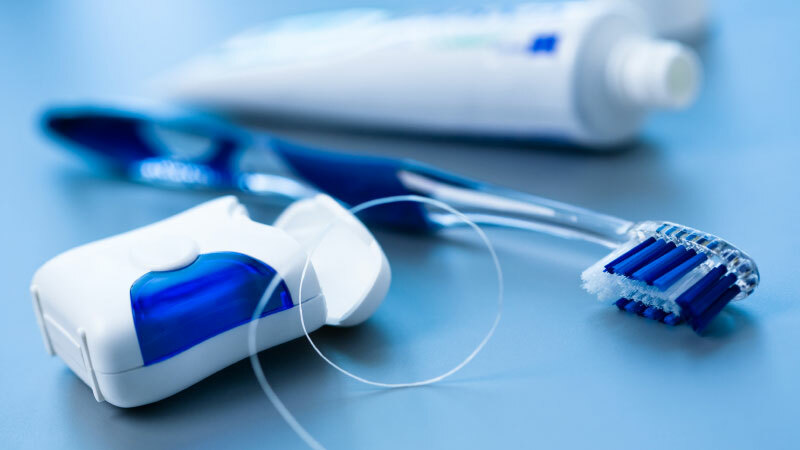 Flossing helps to clean out the tight spaces between the teeth. People with braces may need to use floss threaders to get between the metal brackets. Timely dental cleanings and exams allow dentists to identify problems and take care of them right away. Eating a balanced diet also helps to protect the teeth by providing them with the nutrients they need. What Does Preventive Dentistry Do? Preventive dentistry prevents people from developing dental problems later on. Cavities, gingivitis, enamel loss, and periodontitis can all be avoided or mitigated with proper dental care. Who Benefits from Preventive Dentistry? Everyone benefits from preventive dentistry. Children in particular benefit because it allows their newly developing adult teeth to come in strong and healthy. Aging adults benefit from preventive dentistry because it helps them to keep their real teeth. Oral health is connected to body health as a whole. This is because the mouth is a breeding ground for harmful bacteria. Maintaining a clean mouth benefits overall health. With good dental hygiene, patients greatly reduce their risk of getting cavities, gingivitis, periodontitis, and other dental problems. This, in turn, can reduce the risk of secondary problems caused by poor oral health.